Welcome to Episode 59 of Amigos Retro Gaming Presents! 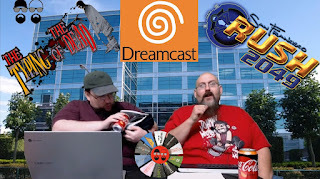 On this outing, the boys take a step back to look at Sega's last stand, the incredible Dreamcast. Hang around for TYPING OF THE DEAD and San Francisco Rush 2049!